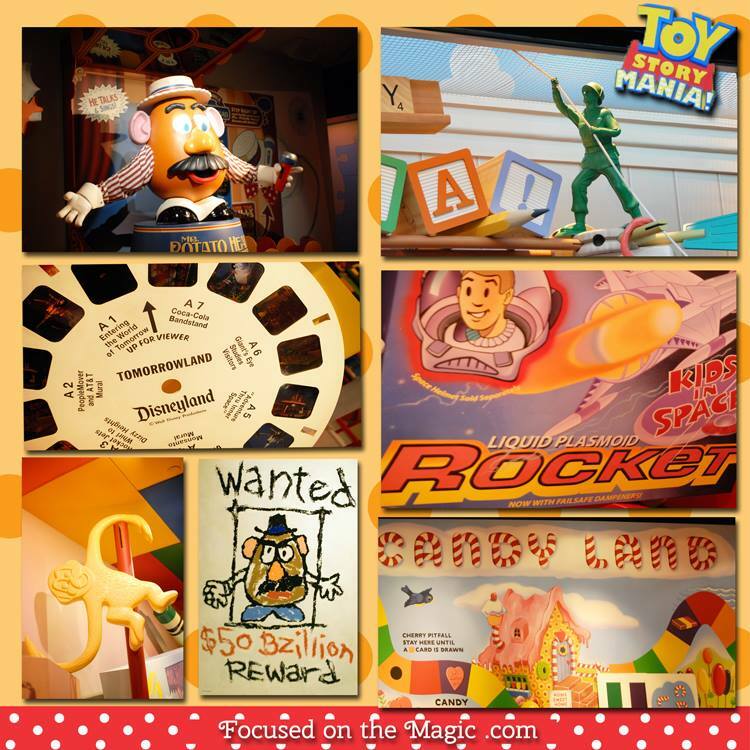 Time for The Disney Wordful or Wordless Wednesday Linky here at Focused on the Magic where each week we get together to share our #DisneySide vacation photos. Come along and join the fun and share your favorite Disney travel posts with us. Share and spread the pixie dust. This is The Wordful or Wordless Wednesday Linky hosted by Deb at Focused on the Magic.com. Questions? Check out The Wordful or Wordless Wednesday 411 page. The great success of this hop is because you spread the pixie dust with your efforts each week in your fabulous posts! Thank you! *Like and comment (4 or more words or it doesn't count) on each photo with the tag.